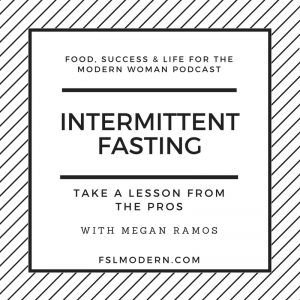 Megan Ramos gives us a very good understanding of what intermittent fasting is, the different protocols she and Dr. Jason Fung recommend, and how massive amounts of weight can be lost by implementing it. 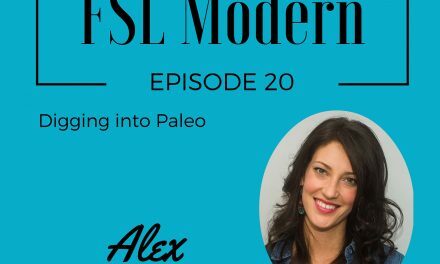 This is the most comprehensive information we have had on the subject on this podcast, including some very useful tips on how to use the different protocols. What is the basic dietary approach when helping patients? 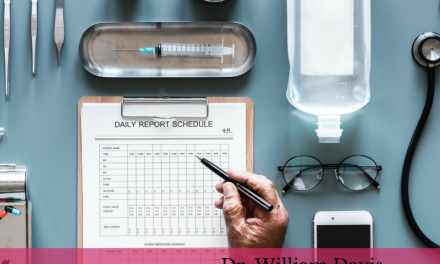 They actually start their patients with basic intermittent fasting, for about 7 to 14 days, based on bloodwork and medical history, and the patient’s comfort level. For the dietary approach, they start weaning out carbohydrates. As patients finish food items in their pantry, they’re requested to buy different options. More fatty foods. Too much protein can turn in to glucose in the body, and that’s what we don’t want. What are the different types of intermittent fasting protocols available? 24 hour fasting protocol- 3 times a week. Recommended for patients that are trying to be preventative, or shed the last 20 pounds. 36 hour fasting protocol- Day 1: breakfast, lunch and dinner; Day 2 fast; Day 3: breakfast, lunch and dinner. 42 hours fasting protocol- Day 1: lunch and dinner; Day 2: one day fast; Day 3: lunch and dinner. This is used for significant weight loss and for those who already have diabetes. How to apply intermittent fasting as a woman? It will impact our hormones as females. But there is nothing differently that they do from their male patient, including for menopausal, pre-menopausal and post-menopausal women. For those in menopause it will be more difficult to lose weight, and must adhere to the guidelines more stringently. No desserts. Women do lose weight a bit slower than men, but hormones do tend to adjust within 6 weeks to match the rate at which men lose weight. 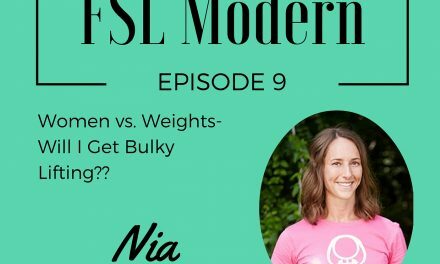 What is the positive impact of intermittent fasting for women? It regulates hormones. You can regulate periods on this protocol, and makes them shorter and easier. Increases bone growth production, which can help with osteoporosis. 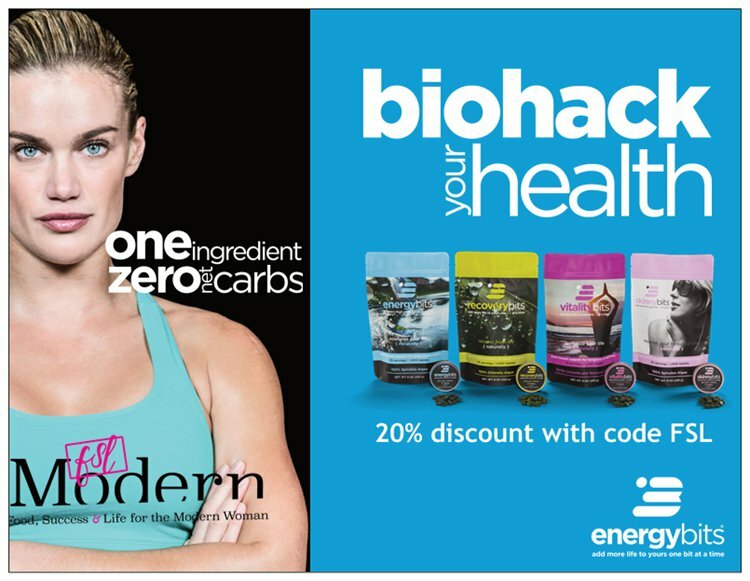 Helps recycle all proteins that have gone bad, preventing Alzheimer’s, dementia and cancer. Start with 24 hour intermittent fasting. It is recommended exercisers hydrate with water and salt 1 hour before exercise, or bone broth, so that muscles are hydrated. Don’t start exercising until they’ve been in a fasted state for 20 to 22 hours, and break the fast afterwards. She goes over some of the types of foods one should be eating while during fasting. Megan Ramos is the IDM Program Director and Clinical Educator at Intensive Dietary Management. She attended the University of Toronto and developed a strong interest in preventative medicine. She has worked along side Dr. Fung since 2003 and was the first IDM guinea pig. Find a tremendous amount of information at Intensive Dietary Management website and be sure to check out the blog, which is updated twice a week with new information.